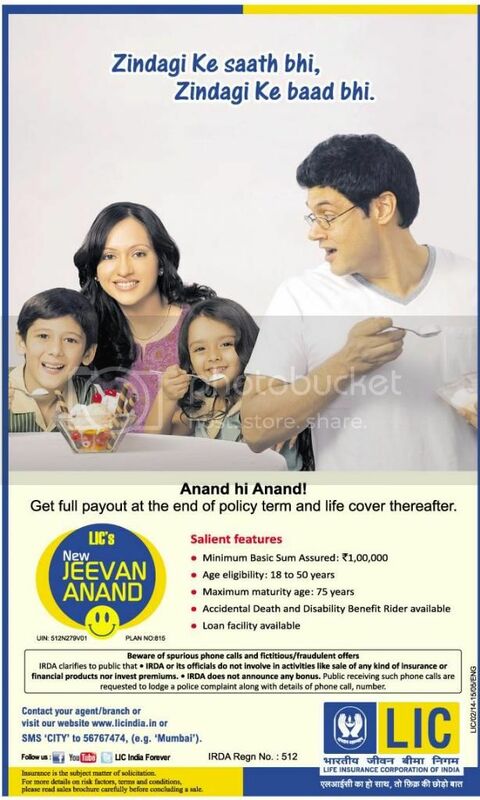 LIC's New Jeevan Anand Plan 815 Policy 2014. Copyright The Daily The Telegraph Newspaper India. 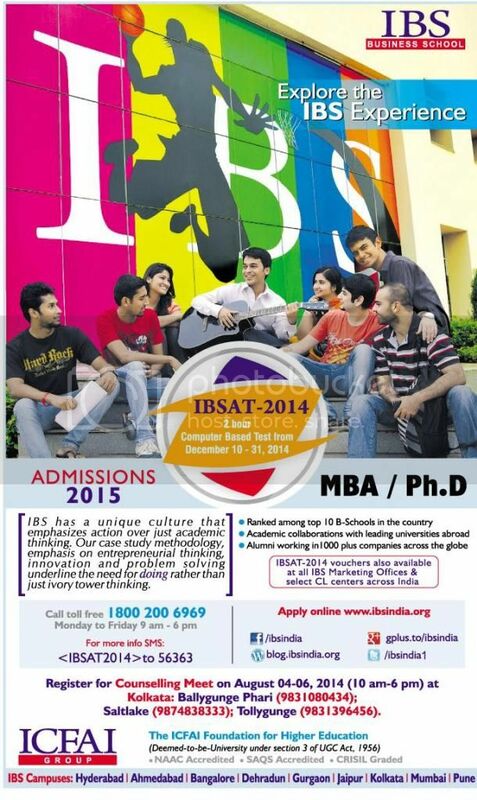 IBS Business School Test IBSAT-2014 Admissions 2015. Copyright The Daily The Telegraph Newspaper India. 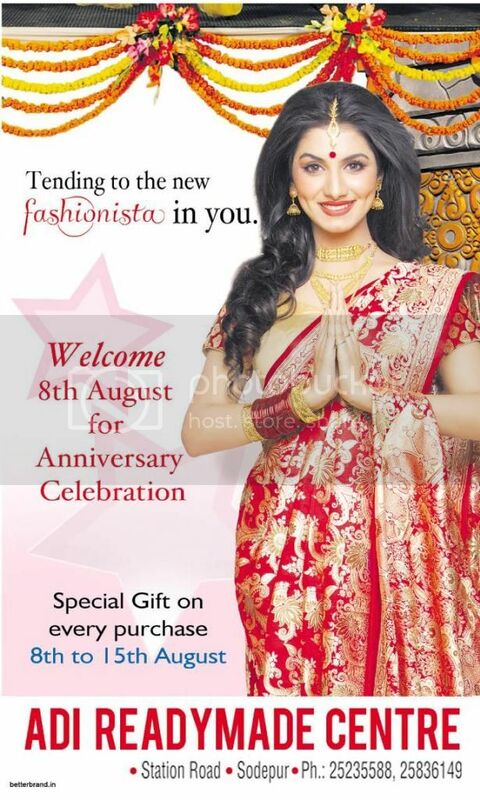 Adi Readymade Centre Sodepur Special Gift 08-15 August. Copyright The Daily The Telegraph Newspaper India. 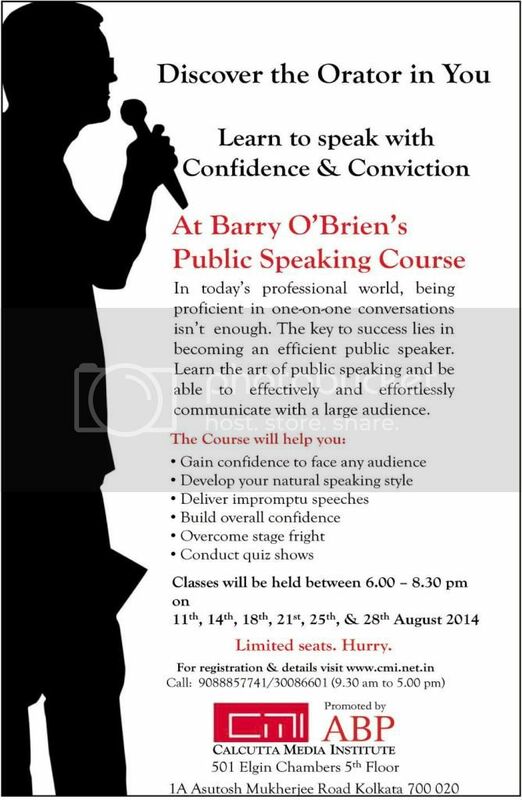 Barry O'Brien's Public Speaking Course India August 2014. Copyright The Daily The Telegraph Newspaper India. 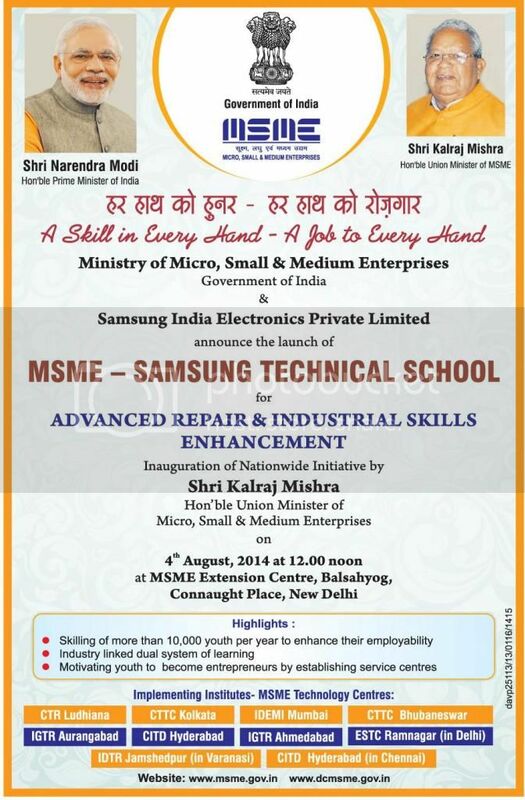 MSME - Samsung Technical School For Skills Enhancement. Copyright The Daily The Telegraph Newspaper India. 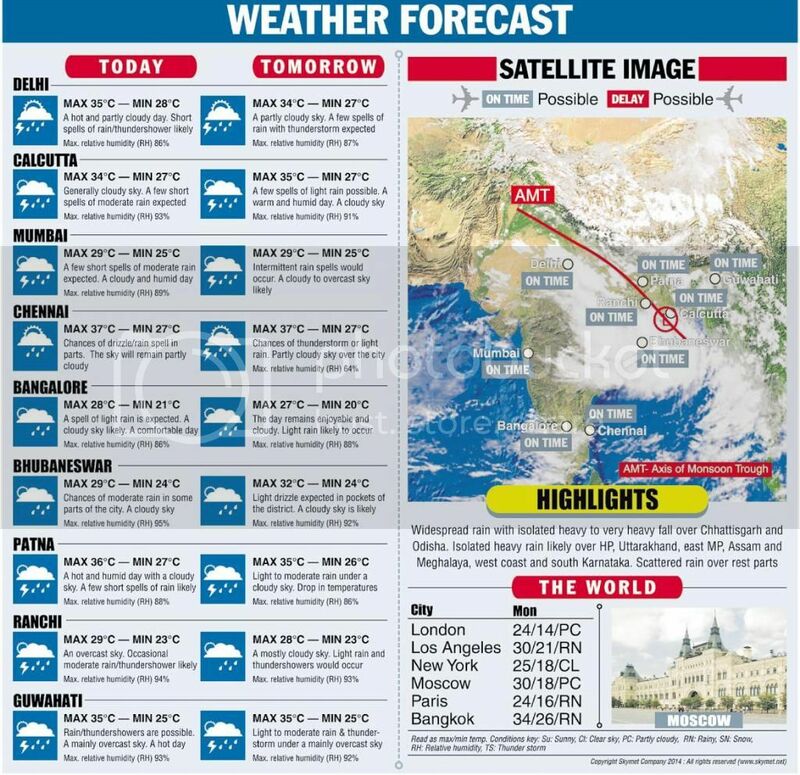 India Weather Forecast Today 04th August 2014. Copyright The Daily The Telegraph Newspaper India.